Evelina and Oakes Ames celebrated their 25th wedding anniversary on this date. They had been married on Thanksgiving Day, November 29, 1827. During the first part of the 19th century, Thanksgiving was a common time for couples to marry, as family members were already gathered for the annual feast, and a qualified leisure prevailed since most agrarian obligations were set aside for the winter. There was time to celebrate. Oakes was the first of his brothers, and Evelina the last of her sisters, to marry. The couple moved right into the Ames family home, one-half of which had been remodeled to accommodate the newlyweds. 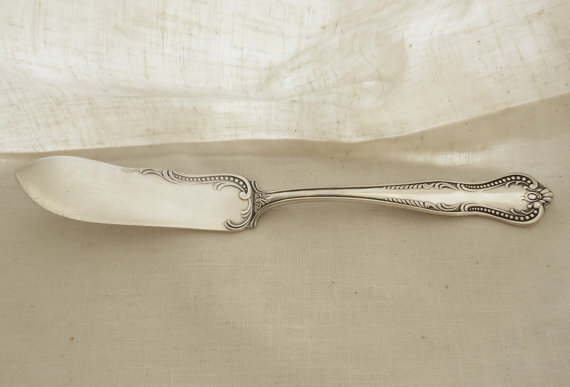 Twenty-five years later, they were still in that homestead, as well as four-children-and-many-dollars richer, richer enough for the old groom to buy the old bride a pair of silver butter knives. Evelina had intended to go into Boston, but couldn’t. Instead, she had to content herself with riding down to see the minister’s wife, Eliza Whitwell, to borrow a pattern for a cloak. Earlier, she had seen a cloak that her sister-in-law, Sarah Lothrop Ames, had bought and she wanted one, too. She would make her own, however, rather than order something bespoke from Boston. Evelina also notes that her father-in-law has butchered some hogs, yet Old Oliver himself mentions nothing about it – at least on this date in his journal. He does say that he killed six hogs three days later, December 2. It’s possible that Evelina was writing some of these entries several days after the fact, and may have been confused as to dates. Or she may have been anticipating the slaughter. Or maybe Old Oliver remembered it three days later. 😉 In any case I was blessed to have a surprise B-day party thrown for me last night, relevant here only because the family rented the smaller room in Oakes Ames Memorial Hall! Needless to say I really appreciated having the party in that building.